Get energy on the go. Run your AC electrical products with this particular inverter that connects to your cigarette lighter or connects straight to a vehicle battery to energy laptops, mobile phone battery chargers, small electronic products and much more. Plus, charge USB products from the USB charging port simultaneously. 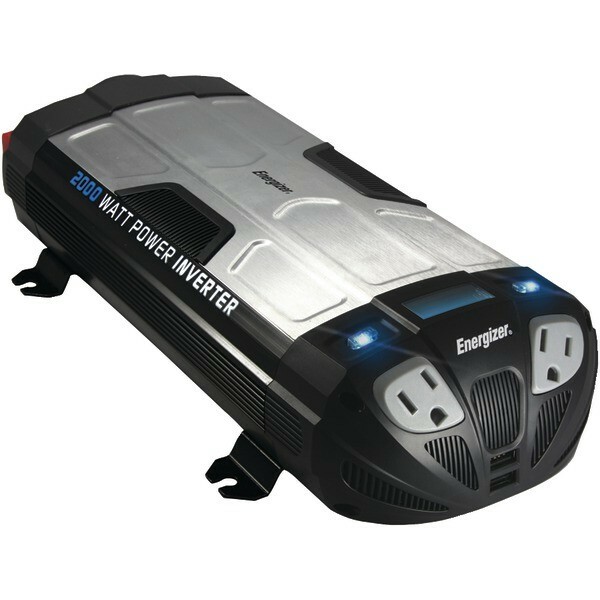 With this particular inverter, you’ll never be left without energy when it’s needed!